Doris Eichburg, President, is an APTI member and principal at Building Diagnostics, Inc., an Austin engineering firm, where she specializes in analyzing construction failures and developing solutions for historic structures as well as commercial, residential and institutional facilities. Doris has a Master’s Degree in Construction Engineering and Project Management from UT Austin and currently participates in research conducted at the ‘The Durability Lab’ – a testing center established by Building Diagnostics at UT Austin. In addition to APT, Doris is a member of the Austin Association of Facility & Maintenance Engineers, Building Owners and Managers Association (BOMA), and Building Enclosure Council (BEC). Izabella (Dennis) Nuckels, Vice-President, holds a BA in Urban Studies with a concentration in architecture from Barnard College and a MS in Historic Preservation with an emphasis in materials conservation from the University of Texas at Austin School of Architecture. Both of her theses explored the ethics and practicality of preserving the total work of art within the built environment, examining aspects such as space, color, and secondary domestic material culture. She spent a decade working in objects conservation in Texas and the Southwest and is currently an architectural historian and conservator based in Austin, Texas. Izabella has particular interests in the conservation and preservation of wood structures, the vernacular architecture of Texas, and historic color. She has spoken at conferences nationally and internationally about her work in historic paint and is an active member of the preservation community in Texas. 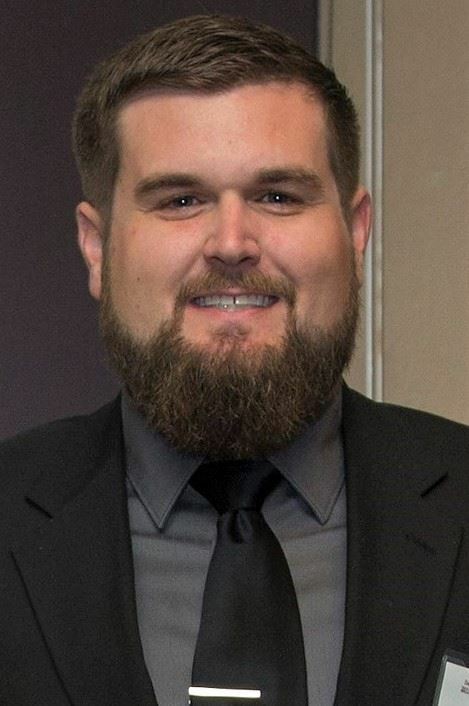 Andrew Billingsley, Treasurer & Webmaster, is an preservation technologist working at Texas A&M University and has been involved in the preservation, non-destructive evaluation, and documentation of historic sites and structures for nearly ten years. He received a Bachelor of Science degree from California State University, Chico in Concrete Industry Management, with a Minor in Business Administration, and is currently pursuing a M.S. 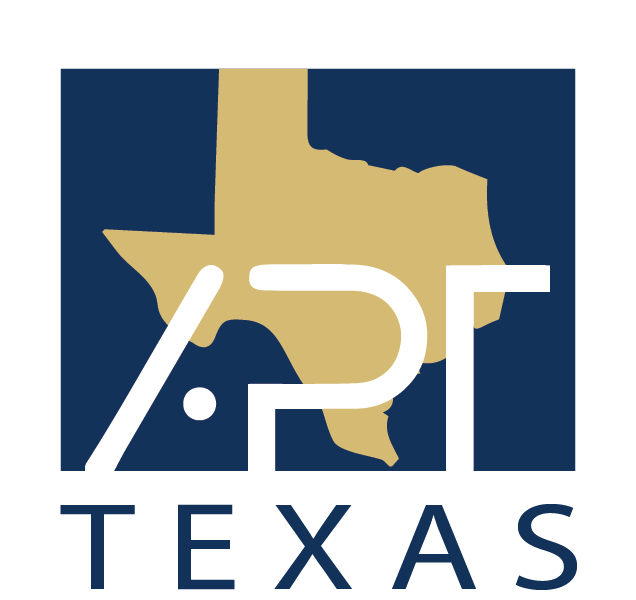 in Architecture at Texas A&M University, with a graduate certificate in Historic Preservation. Andrew is an active member of the Association for Preservation Technology International, the Construction History Society of America, the Archaeological Institute of America, the International Concrete Repair Institute, and the American Concrete Institute. He has also formally held a position on the Board of Directors for the Concrete Preservation Institute, where he was an Instructor and Project Manager for their field school on Alcatraz Island in San Francisco, California. Stephanie Phillips, Secretary, is a Senior Historic Preservation Specialist for the City of San Antonio’s Office of Historic Preservation. Her work focuses on architectural design review and the development of community-based projects and resources, including the Rehabber Club initiative. 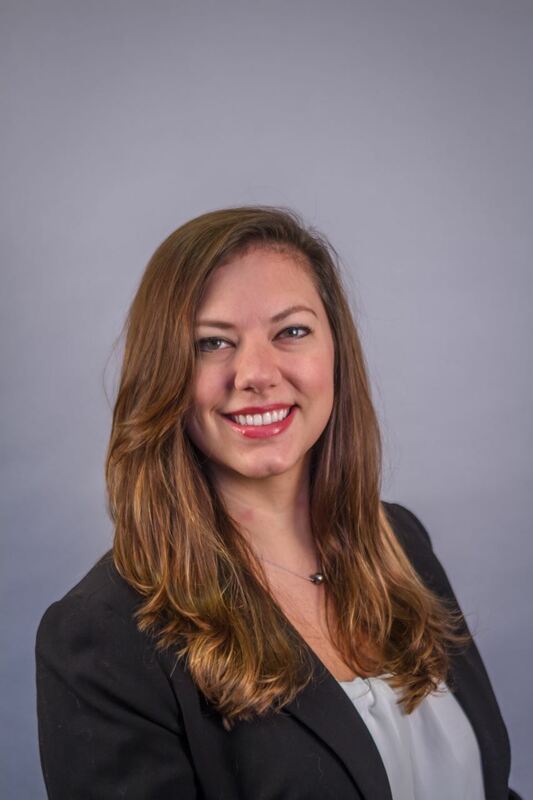 Prior to joining the OHP team, Stephanie served as a Project Design Assistant with the State Preservation Board in Austin, primarily in the coordination and management of the 2016 Exterior Preservation Project of the Texas State Capitol building. In addition to her involvement with APT, Stephanie is a Board Member of Preservation Action and is on the planning committee for the Power of Preservation Foundation’s annual fundraising gala, which raises funds for hands-on preservation projects throughout San Antonio. She holds a M.S. in Historic Preservation from The University of Texas at Austin and a B.S. in Interior Architecture from the University of Wisconsin-Madison. Nicky (DeFreece) Emery, Dallas/Fort Worth Regional Co-Director & Immediate Past President, has been practicing in the fields of architectural history, historic preservation and architectural conservation for over 15 years. She is the founder of Adaptǀre:Adapt Preservation and Conservation, LLC, and is a Lecturer at the University of Texas at Arlington College of Architecture, Planning, and Public Affairs. Previous positions have included Senior Architectural Historian and Conservator at URS/LopezGarcia Group, Conservator at Quimby McCoy Preservation Architecture, and Conservator at the Mission San Juan Capistrano. She received a Bachelor of Arts degree from Drury University in Springfield, Missouri, where she specialized in the study of Art and Architectural History. She continued her education at the University of Pennsylvania, where she received a Master of Science in Historic Preservation, with a concentration in building materials conservation, and at the University of Texas at Arlington where she earned a Master of Architecture. Nicky has performed conservation and preservation work in the majority of U.S. regions, including Save America’s Treasures and UNESCO World Heritage sites. 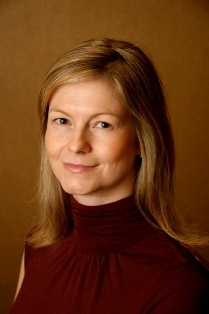 Nicky is active in numerous organizations including the Association for Preservation Technology International, and is Vice President of the APT Texas chapter. She is also an active member of the American Institute for Conservation, the US Green Building Council, the American Institute for Architects Dallas Chapter, and Preservation Dallas. Kerry Goelzer, Houston/Galveston Regional Co-Director, is an architect and founder of Kerry Goelzer Associates. Her work is focused on historic building renovations, adaptive reuse, and rejuvenating urban parks. Kerry is currently on the board of directors of the American Institute of Architects Houston Chapter, Houston Mod, and Rice Historical Society. She previously served on the Houston Archaeological and Historical Commission. In addition, she is a member and former chair of the AIA Houston Historic Resource Committee, and member of AIA TX Historic Resource Committee. She earned a B.A. and B.Arch from Rice University and received a Masters of Urban Planning from CCNY-NYC. Kerry’s favorite pastime is guiding architectural tours presented by Preservation Houston, Houston Mod, and AIA Houston. 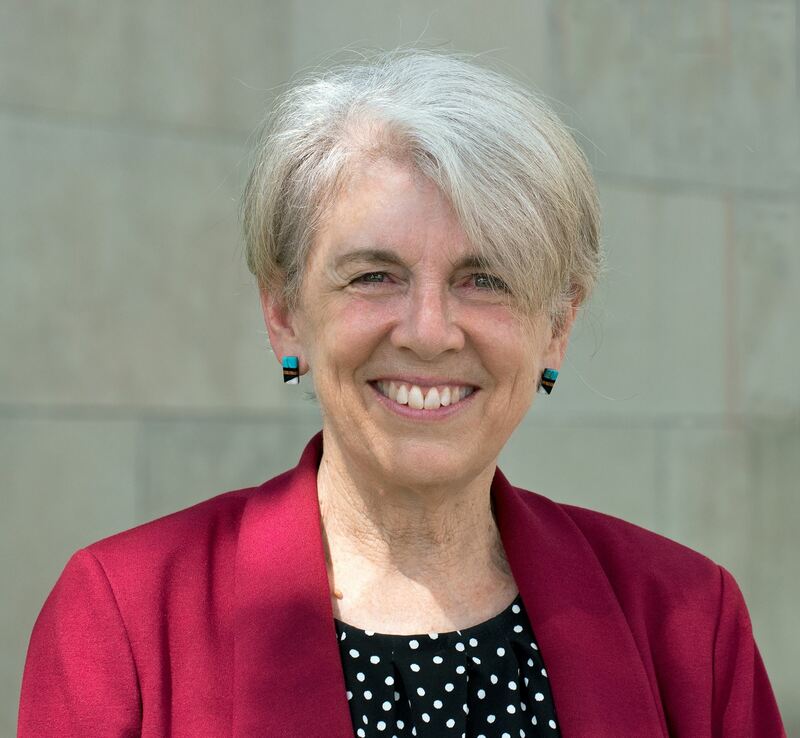 Colleen Hannratty, East Texas Regional Co-Director, has worked with the Maya Research Program for the past 22 years and is co-director of the Blue Creek Archaeological Project and a member of the board of directors. 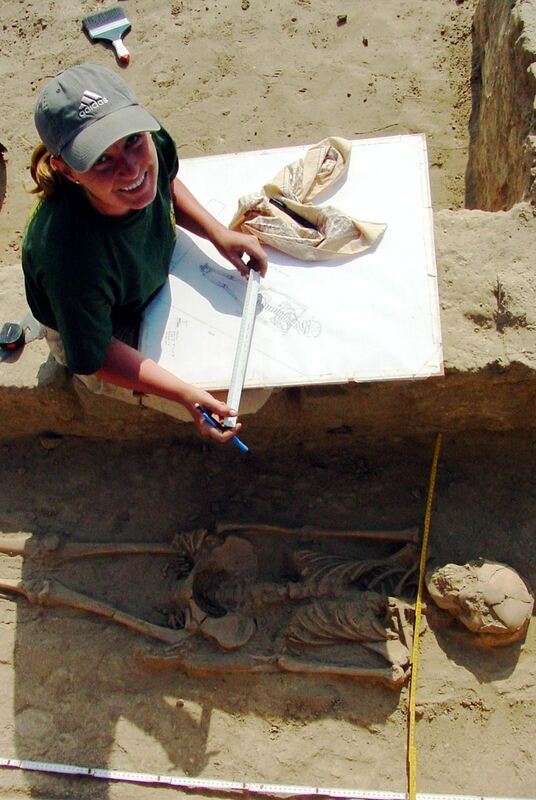 She has conducted archaeological research in the southeastern and southwestern USA, Mexico, Peru and Belize. Her doctoral research is on the collapse and abandonment of Blue Creek, Belize. Colleen is an Research Associate with the Center for Social Sciences Research and an instructor of Anthropology at the University of Texas at Tyler. She is also the owner of Linda Vista Archaeology. Priya Jain, Central Texas Regional Co-Director, is a registered architect with 12 years of professional experience working on design and adaptive reuse projects for academic and institutional clients in the United States and India. Currently, an Assistant Professor in the College of Architecture at Texas A&M University, she is engaged in teaching and research that draws from various aspects of historic preservation practice and theory. 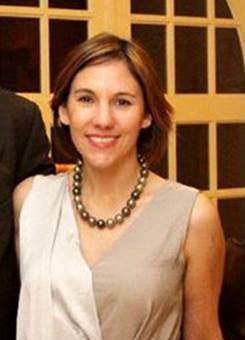 Previously as a Senior Associate/Historic Preservation Expert at EYP Architecture and Engineering and an Associate at Goody Clancy Architects in Boston, she managed multiple renovations of nationally significant buildings and co-authored a number of Historic Structures Reports and Conservation Master Plans, including those for the Richardson Olmsted Complex in Buffalo and the Jewett Arts Center at Wellesley College. Other notable projects where she has played a leading role include restoration of Trinity Church in Boston and the adaptive reuse of St. Elizabeths Hospital in Washington DC for the federal government. Priya has presented at various local, regional and international conferences including the Association for Preservation Technology International (APTI), ABX and the Northeast Sustainable Energy Association. Lori Martin, Austin Regional Co-Director, is a Graduate Student at the University of Texas at Austin, pursuing her Masters of Science in Historic Preservation. Since coming to Austin in 1980, her career has included time as a small business owner and management and business development work with an Austin law firm. For almost 15 years, she has focused her career on fundraising and development for nonprofits, specifically for organizations with a preservation focus. Lori worked with Preservation Texas and Preservation Austin in a development capacity. 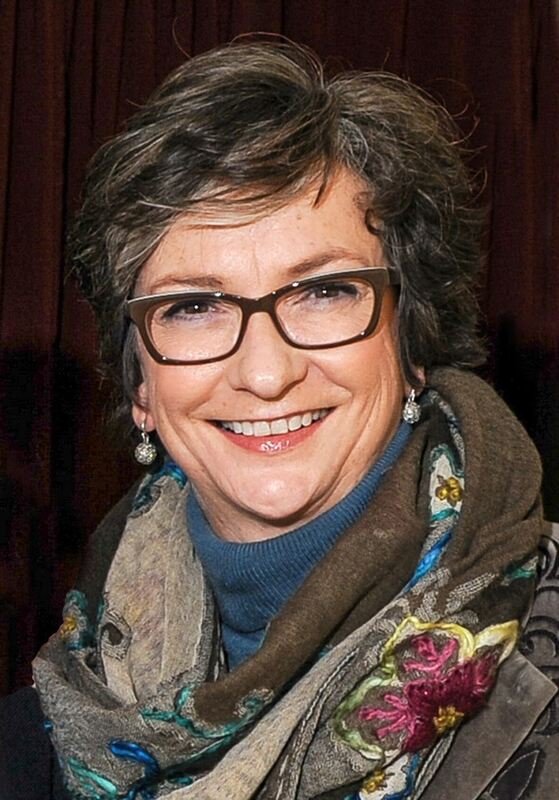 Most recently, she was the Director of Development for the historic Paramount and Stateside Theatres in Austin and was part of a team that raised over $3 million annually to support the preservation efforts and education programs of the theatres. Her development experience includes grant writing, special and annual appeals and the coordination and execution of major events. As a graduate student, Lori has served as Co-Events Chair of the Student Historic Preservation Association at UT and as the Student Liaison to the Texas Chapter of the Association of Preservation Technology. She received her Bachelor of Journalism from the University of Texas at Austin. Martin’s decision to return to school was fueled by a passion to explore the ways in which historic buildings can be used to enhance the fabric of our cities and maintain the character that is at the heart of every community. David Preziosi, Dallas/Fort Worth Regional Co-Director, grew up in New Jersey and moved to Plano, Texas in high school before attending Texas A&M University where he received a Bachelor of Environmental Design, a Master of Urban Planning, and a Historic Preservation Certificate. After graduation in 1996 he moved to historic Natchez, Mississippi and served as the Assistant City Planner and then the City Planner. He became the Executive Director of the Mississippi Heritage Trust, a statewide preservation nonprofit organization, in 2002. His work there included education, advocacy, cultural resource survey work, and responding to the devastation wrought by Hurricane Katrina on historic buildings. 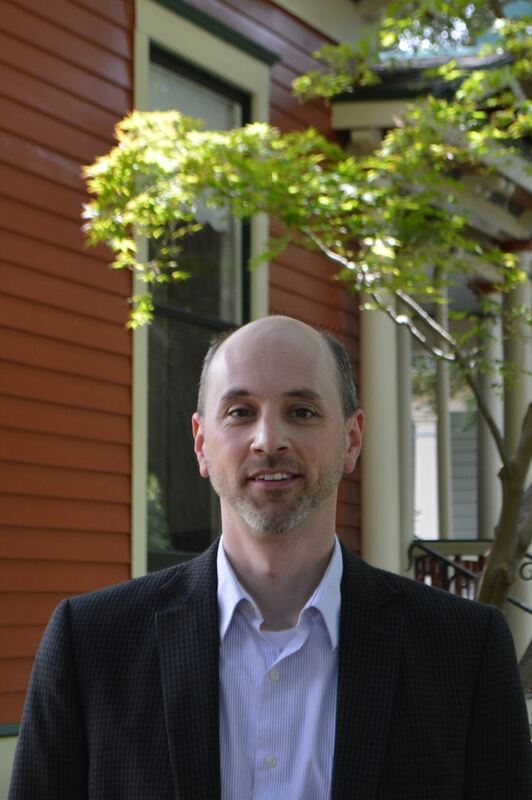 In 2012, he became the Executive Director of Preservation Dallas, an organization dedicated to the preservation and revitalization of the city’s historic places. Since his time at Preservation Dallas he has expanded programing and events, co-developed an Architectural Styles exhibit and booklet, and worked on the creation of the Pegasus Urban Trails Mobile App for downtown Dallas. David received his American Institute of Certified Planners designation in 2000 and was heavily involved in the Mississippi Chapter of the American Planning Association where he served as president. In addition, he has also been involved with the Center for Heritage Conservation at Texas A&M University and is on the board of the Old Oak Cliff Conservation League in Dallas. Olivia Tarricone, Houston Regional Co-Director, is the Preservation Architect in the field services division of the National Trust for Historic Preservation, currently located at the Houston Field Office. She is a member of the American Institute of Architects and is a Registered Architect in the State of Pennsylvania. Olivia joined the National Trust in 2017, where she supports the National Treasures campaigns, the Fund for Sacred Places grant program, and advocates for quality design services on behalf of The Trust’s partner organizations. Before joining the Trust, she worked in the private sector on a range of projects from large hospitals to small preservation and rehabilitation projects in Philadelphia. 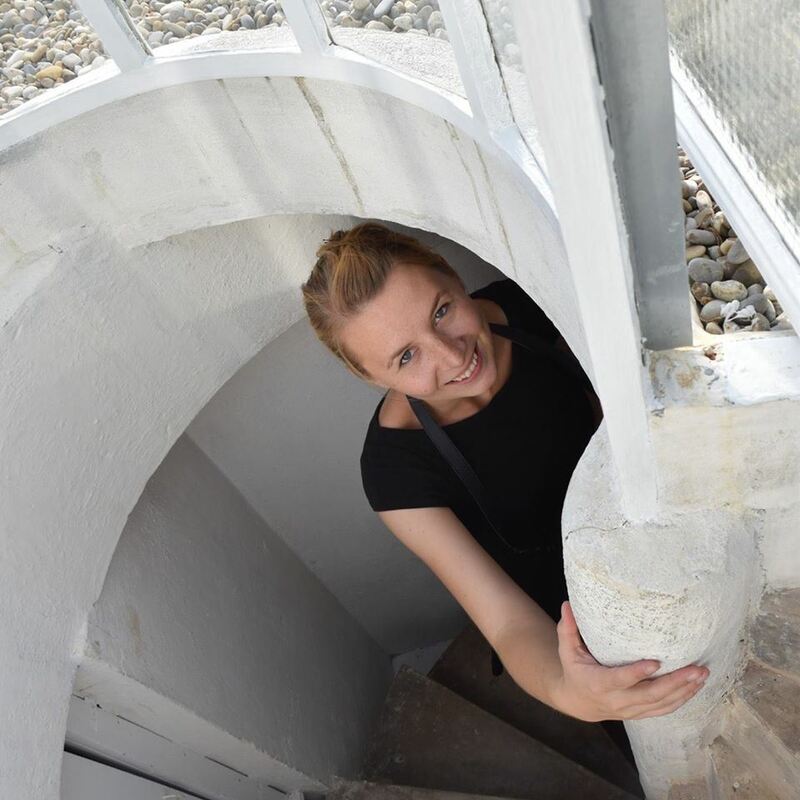 She has a passion for the reuse of existing structures and brings along her expertise in planning, programming and design to the National Trust’s mission to protect significant places representing our diverse cultural experience. 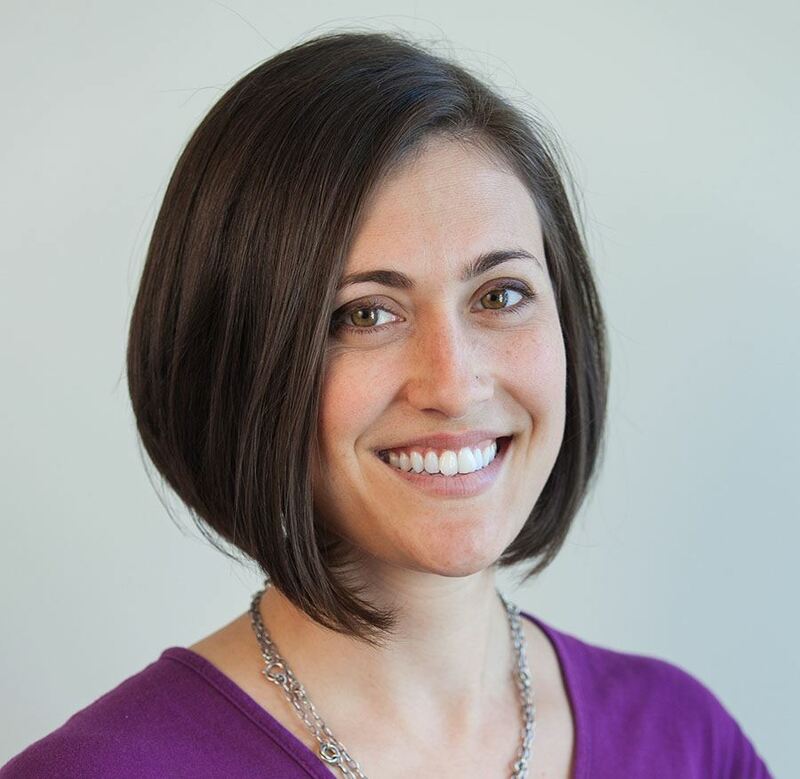 Katie Totman, San Antonio Regional Co-Director, is a historic preservation specialist with the City of San Antonio’s Office of Historic Preservation (OHP), and has been with their office since September 2015. Her role with OHP, along with maintaining the older home in which she lives, has helped Katie develop and grow her love of historic window restoration. 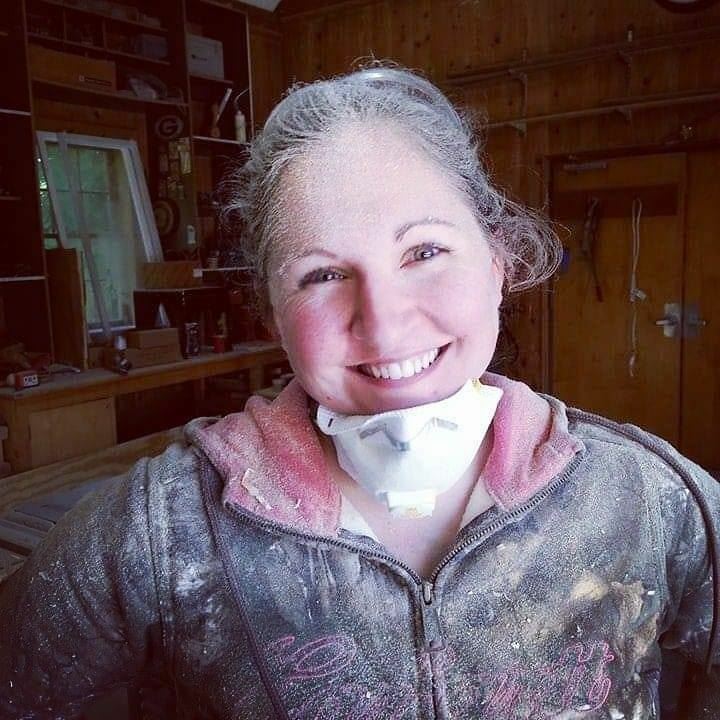 Over the past three years, Katie has attended several hands-on wood window restoration workshops, restored the windows on her home, and led several local workshops and courses pertaining to the importance of window restoration and maintenance. Lorelei Willett, Austin Regional Co-Director & Social Media Coordinator, works with the Texas Historical Commission under the Certified Local Government (CLG) Program. Her work involves connecting CLGs across the state and training local commissions on important topics like community outreach, preservation planning and design review. She had also served as a senior planner with the City of Houston, and was one of the APT Texas Houston/Galveston Regional Co-Directors prior to moving to Austin. She received a B.A. in History from Texas A&M University before receiving a M.Sc. in Architectural Conservation from the University of Edinburgh in Scotland, UK. Lorelei also serves as the Social Media Coordinator for APT Texas. 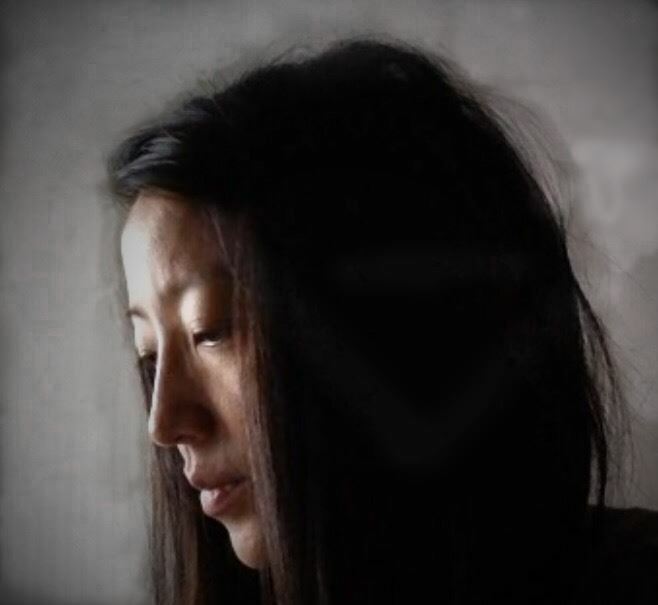 Yung-Ju Kim, Emerging Professionals Liasion, after working ten years in corporate consulting industry, she shifted her career to architecture where she earned degrees in Master of Architecture and Master of Science in Historic Preservation at the University of Texas at Austin. Her interest includes adaptive reuse, material conservation, and community revitalization with an emphasis on cultural preservation. She is a Fulbright Scholar whose research documented the cultural landscapes and social injustice witnessed during the 2018 PyeongChang Winter Olympic development. Yung-Ju is employed at Lord Aeck Sargent and involved in rehabilitation project of the county probate courthouse.